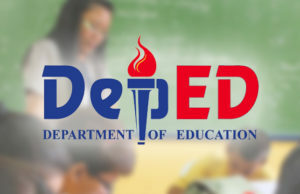 CHED’s free tertiary education does not apply to average learners. Free Eduk Watch, a group of youth organizations and student councils from different part of the country called on all students who are being excluded by the Commission on Higher Education to participate in fighting against the injustice and unfairness of the RA 10931. Republic Act (RA) 10931 also known as the Universal Access to Tertiary Quality Education law, as proposed by the Commission on Higher Education (CHED) enables students of selected State universities to study without worrying about tuition and miscellaneous fees. 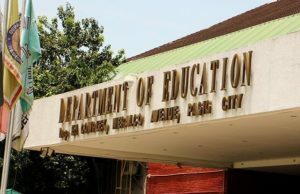 However, a coalition of youth organizations called Free Eduk Watch has voiced out their concern regarding the law favoring the the capitalist- educator’s interest. The group said that the law and its Implementing Rules and Regulations (IRR) is “intrinsically flawed” as the provisions of the IRR are evidently biased to the owners of private universities and colleges. 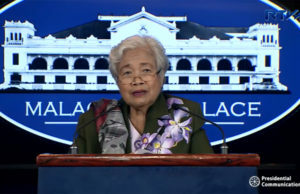 The group also claimed that this law and its IRR only reinforced the long- standing opportunism of the private sectors on tertiary education ever since the Batas Pambansa 232 also known as the Education Act of 1982 was signed and implemented by the late President Ferdinand Marcos. 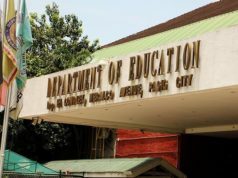 The coalition also revealed that only 78 colleges were approved by the CHED to receive funds from the national government out of all the 118 community colleges in the country. They then demanded to that the CHED release the full disclosure of the accreditation process and how higher education agency plans to guarantee the inclusions of the remaining LUCs. According to Free Eduk Watch, most students enrolled in LUCs are those who are economically disadvantaged and average learners. These same students are excluded from the law when LCU students are those who needed the free education act more to be able to lift themselves out of poverty especially when the Duterte administration has already forsaken the poor for the past two years. This is why the Free Eduk Watch calls out to the public for support. If you anyone is interested with their advocacy, you may contact them via their Facebook page.